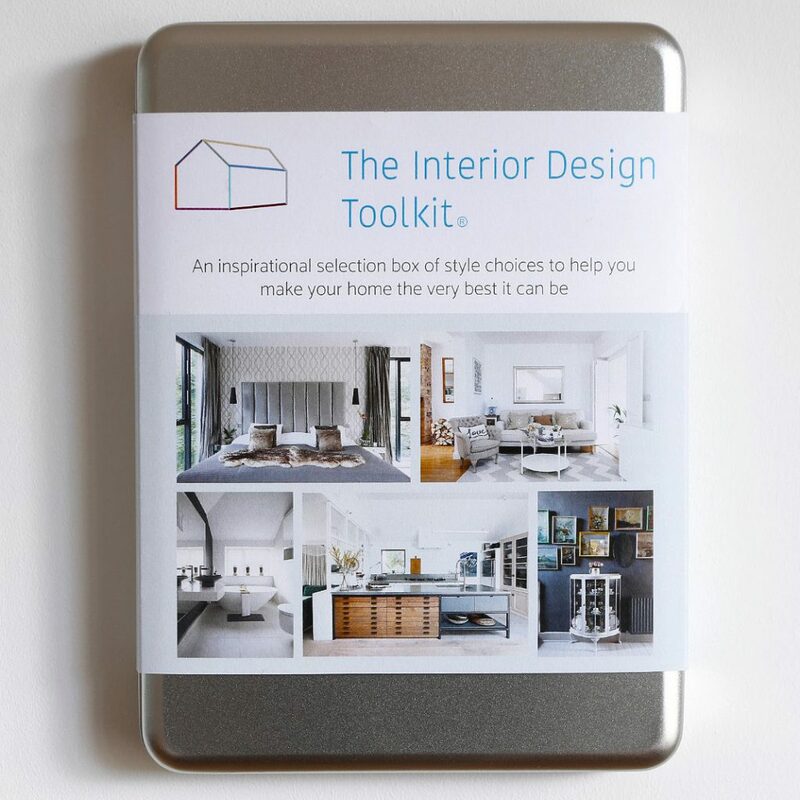 Well, it is because I have launched the Interior Design Toolkit. 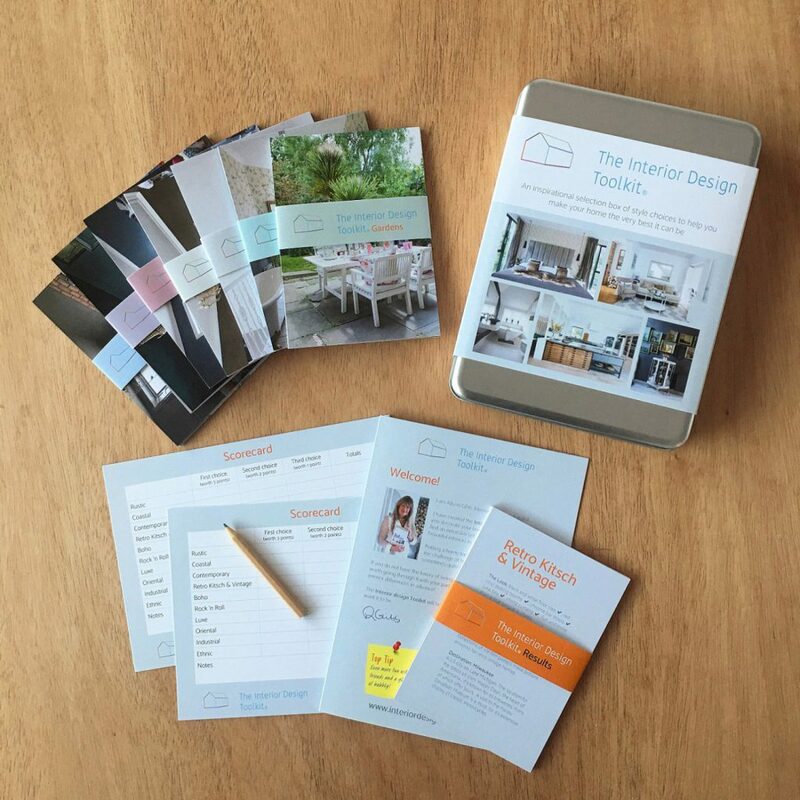 It is something that started as a bit of fun: I just had a few of Doug’s images printed out on bits of paper that I used to help people get started on their interior design schemes… but people seemed to really like it. One of my friends honestly, actually said it changed her life! I had to keep going,: the scraps of paper turned into 5×7 prints from Photobox (thank you!) I started having meetings with game manufacturers and gift manufacturers, copyright lawyers even, it all got a bit serious. It has turned into a real thing: there is a website; you can buy it in a beautiful Scandinavian shop on my local high street, in North Berwick, called Norden and it will be stocked very soon by Not On the High Street! 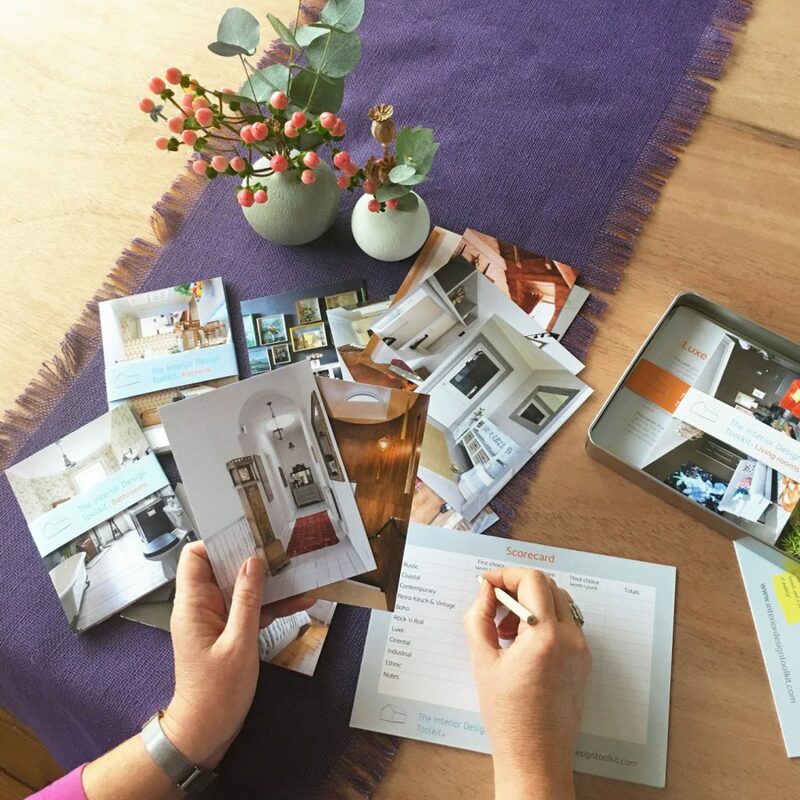 It is a set of inspirational interior images on cards that you work through and eventually come up with a score that alerts you to your true, personal, interior style – expect the unexpected. I hope you enjoy it – Subscribers to the Great Scottish Indoors can get a 10% discount, of course, by typing GSI into the discount code box. 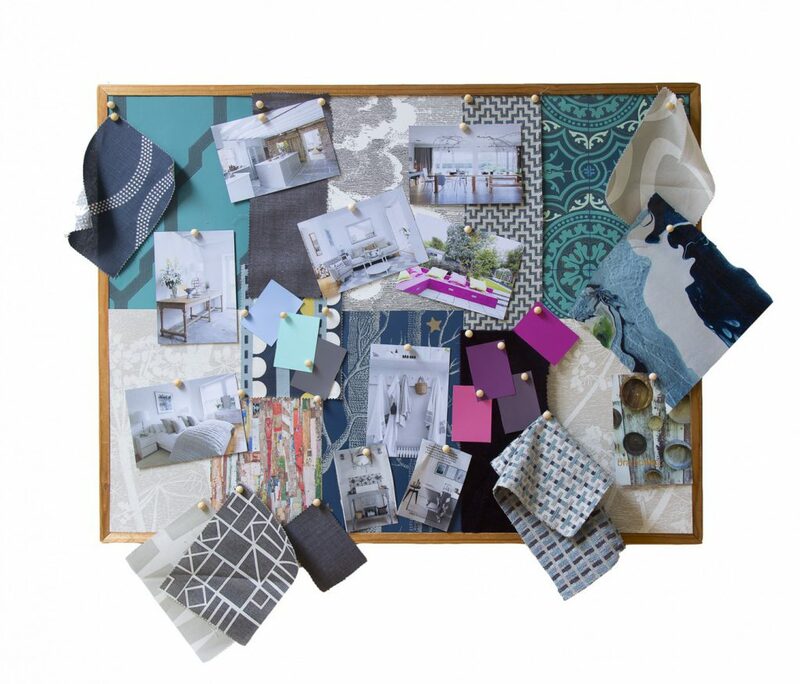 You can use the images that you are particularly drawn to, as a starting point for a fabulous mood board: buy a cork board and some pins and add fabric and wallpaper samples that you have collected and colour swatches and you will have the beginnings of a mouth watering interior scheme for your home in no time. 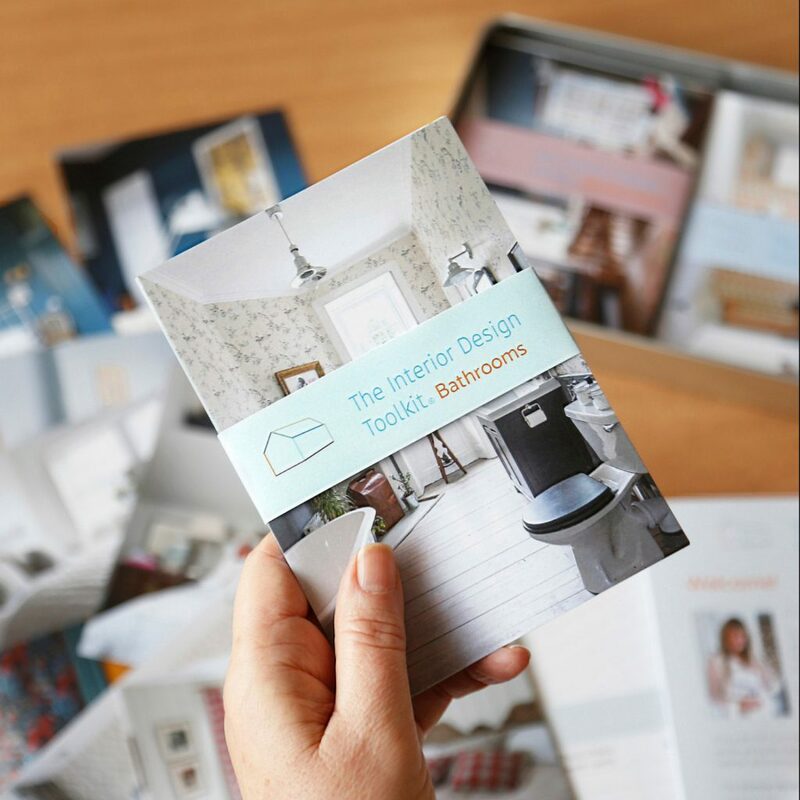 The toolkit offers really useful, practical advice on creating your style as well and finally, a fabulous destination to visit where you can find authentic souvenirs to bring back and complete your now, highly original home! Tell me why I don’t like Mondays...? Sweet Dreams and Breaking Bad? How do I not know about this? This is such an awesome idea. So many people would benefit from using this including me. I’m putting this on my Christmas list right now!! !